Contains rare nutrients and lipids. No heat, chemicals or mechanical pressure used in the extraction process. Please note that this product is produced in small batches and may be out of stock for short periods. The CLO liquid needs to be refrigerated and should be used within 3 months of opening. Our cod liver oil is free from synthetic nutrients and contains all of the potent, naturally occurring biologically active nutrients which make it effective, and in the exact form present in a living codfish liver. For example, vitamin A is predominately in the retinol form and vitamin D is predominately in the cholecalciferol (D3) form. 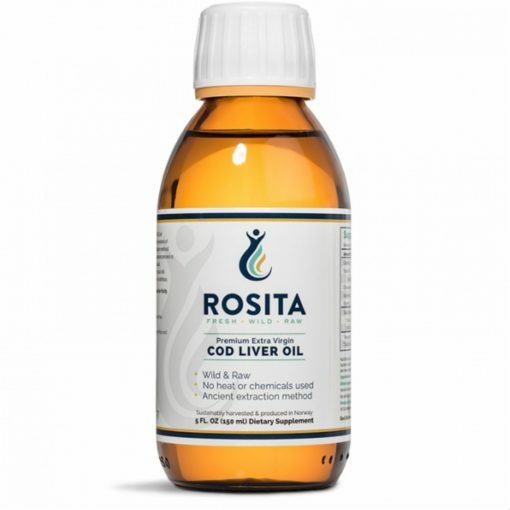 Rosita Real Foods™ cod liver oil contains a complete range of raw omega fats including omega 3, 4, 6, 7, 9 and 11 fats. It is particularly rich in the long-chain omega-3s (EPA and DHA) which are also known as essential fats because the body cannot make them from scratch, it makes these fatty acids from omega-3 linolenic acid which must come from food / diet. As a truly wild & raw food, artisan-produced cod liver oil is not a standardised product and may vary in shade and taste. We therefore cannot guarantee that every bottle you buy from us will be the same as the last, but it will still be abundant in health promoting properties and we can guarantee that it will always be of an exceptional quality. The vitamin potency and unsaturated condition of raw cod-liver oil differs from season to season, and is also dependent on the age of a fish and character of food available. Our aim is to provide the same high-quality fats that our ancestors consumed without trying to increase levels of nutrients. We make no attempt to alter the nutritional composition in any way. Nature dictates the nutrient levels and that is how it should be. 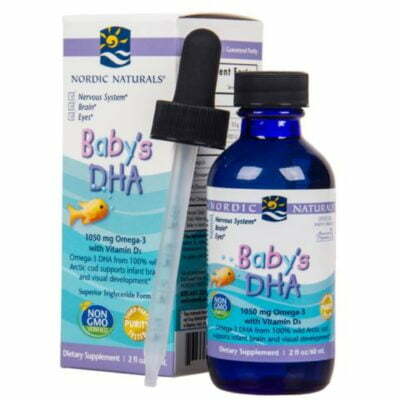 Providing you with wild-caught, unprocessed, raw & sustainable fish liver oils fresh from the crystal clear waters of Norway. 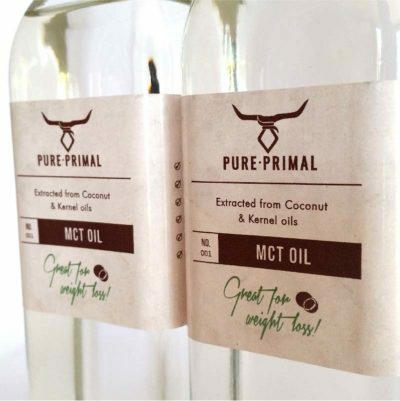 Our ethos is to work with nature to supply the highest quality health-giving oils available. Rosita products are sustainably sourced from wild fish stocks in the pristine waters of Norway. Our flagship product, Rosita Extra-Virgin Cod Liver Oil (EVCLO) is a “living oil” derived from wild and abundant Norwegian codfish. EVCLO is extracted from cod livers using traditional methods which do not require any heat or mechanical devices, so the delicate fatty acids found in this nutrient-dense fish oil are retained. We focus on delivering pure and undisturbed whole foods giving you the maximum health benefits provided by nature. All of our products are independently tested for purity and nutrient levels. These are natural variations in the level of nutrients and we maintain full transparency across all testing of our products. 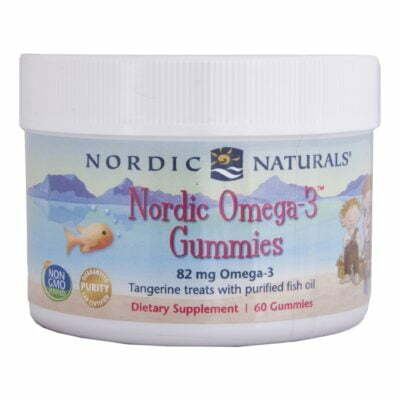 We’re honoured to provide you with true ancient fish liver oil in today’s modern world, and one that our Norse ancestors would have been proud to consume!